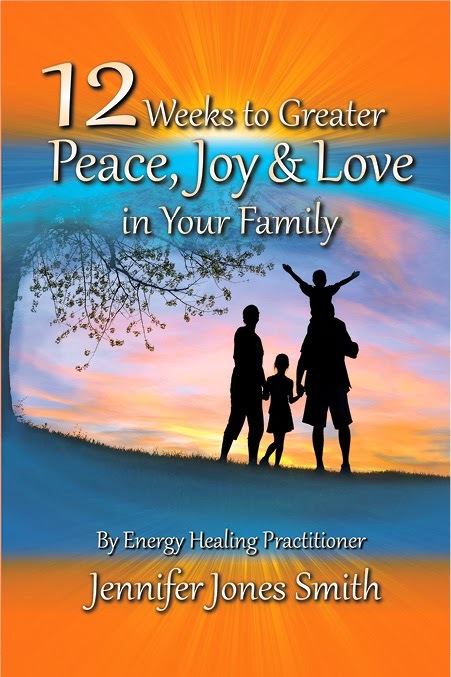 Today’s giveaway is for the book 12 Weeks to Greater Peace, Joy & Love in Your Family. This is a self-help book that takes you through a 12 week process that helps you remove emotional baggage from your past and live happily in your present. of pain and ongoing frustration. It’s so easy to mess up these relationships! * Empower yourself with greater self-love, self-compassion and confidence. * Infuse love, joy and respect into your marriage and family relationships. * Increase harmony among your children and success with chores and homework. This empowering self-help book is written in a clearly outlined form. Jennifer and parent contributors share heart-felt stories that apply to us all. as little as 12 weeks! Entries will be accepted until 12:00 midnight January 31, 2013 (so that means you will not be able to enter on the 31 at all–entries through Thursday).